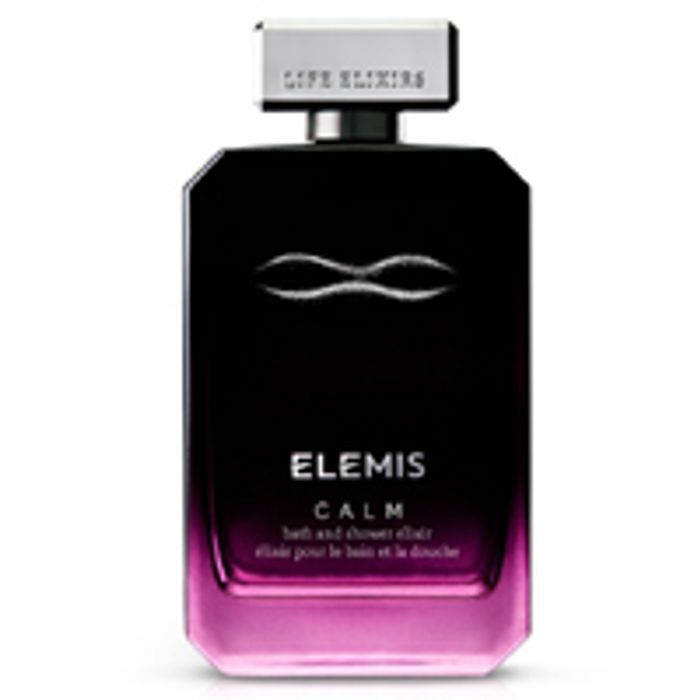 facebook - You can try out a free sample of Elemis bath oil by joining their official website. Follow our link and then fill up the form with your details and you will have a chance to try this and many other products for free. Click GET FREEBIE button to visit their official website and join to become a product tester. Thanks for your sharing, I have always signed up Elemis Panel Review but never worked. I hope this time works. thank you for sharing this. I have signed up, so hopefully i get selected to try it. always a bonus to test a product before purchasing in case of a reaction to product. good luck to everyone whos applied. fabulous freebie if i got chosen but unfortunately few times ive signed but none yet.. I registered a while ago as well but didn't get anything. Thank you for sharing this anyway. I have signed up and thank you for sharing.